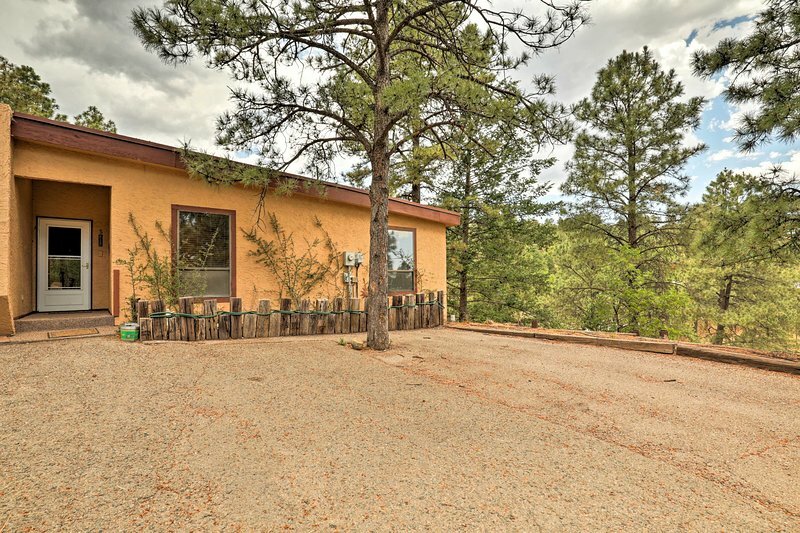 1 of 29This vacation rental home promises a rejuvenating New Mexico retreat! An Absolute Great 'Home away from Home'! 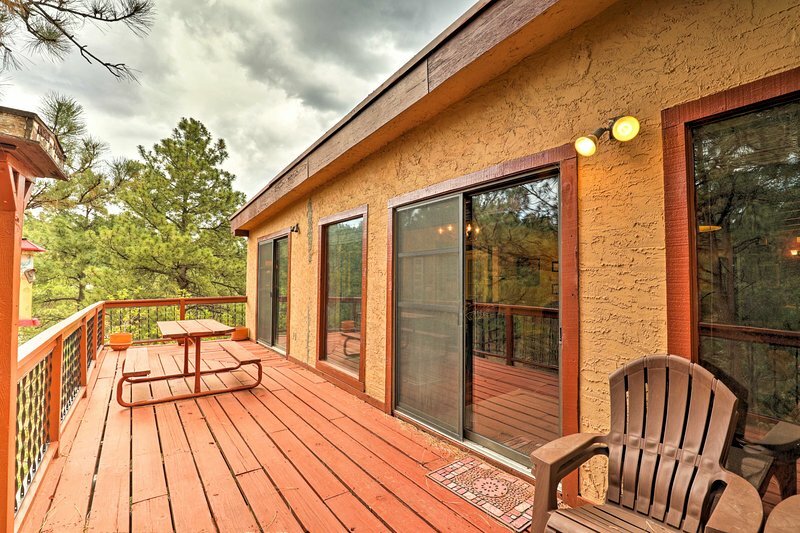 If you’re in the mood for a peaceful mountain getaway, complete with spectacular accommodations that offer an abundance of upscale amenities, this Alto/Ruidoso vacation rental condo is just the place for you. This condo is the closest 3-bedroom rental unit to the entrance of Ski Apache, allowing you to easily access the plethora of thrilling outdoor adventures this area is known for! From the moment you first arrive, you’ll be in awe of the property’s breathtaking setting, nestled in the Lincoln National Forest. Look forward to spending time out on the private rear deck, where you can relax in the crisp mountain air and dine al fresco around the patio table - situated at 30-feet high and surrounded by 80-foot pine trees, this deck resembles a Pete Nelson tree house! During your time outdoors, you’re bound to spot deer, elk, wild mustangs, dozens of bird species, and other small mammals. This 3-bedroom, 3-bathroom, 2,100-square foot condo is ideal for guests who like to spread out and relax in privacy, as each bedroom features a private bathroom, and the open living room provides even more space to unwind. You’ll find the interior to be rustic and inviting, boasting brand new carpeting and a mix of mountain-inspired furnishings with modernized timber frame decor, which create a cozy “cabin in the woods” atmosphere for your stay. In addition, the unit has been updated with new plumbing fixtures and appliances to ensure ultimate reliability and convenience. After a day in the great outdoors, prepare a delicious home-cooked meal in the fully equipped kitchen, or fire up the gas grill and have a barbeque on the rear deck. Later, cozy up by the fireplace as you watch movies on the flat screen TV. There is additional flat screen TV in each bedroom, so you won’t have to worry about missing your favorite shows while away. For complete relaxation, take a soak in the master bathroom’s jetted tub before retreating to one of the comfortable bedrooms to rest up for the next unforgettable day. All the other amenities you need to feel as relaxed as possible are here, including air conditioning and onsite laundry facilities. 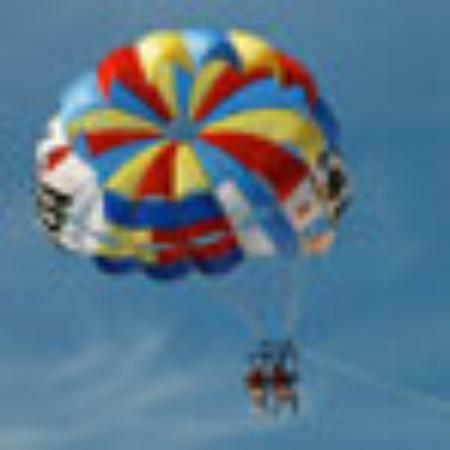 Throughout your stay, you and your companions will get to enjoy use of a multitude of services that are seldom found in comparable rental condos throughout the area. 24-hour onsite maintenance and repair plus monthly inspections ensure all amenities are in excellent working order, while daily snow plowing allows guests to drive safely to Ski Apache. You’ll also love having access to the complex swimming pool, workout room, and clubhouse with meeting facilities. 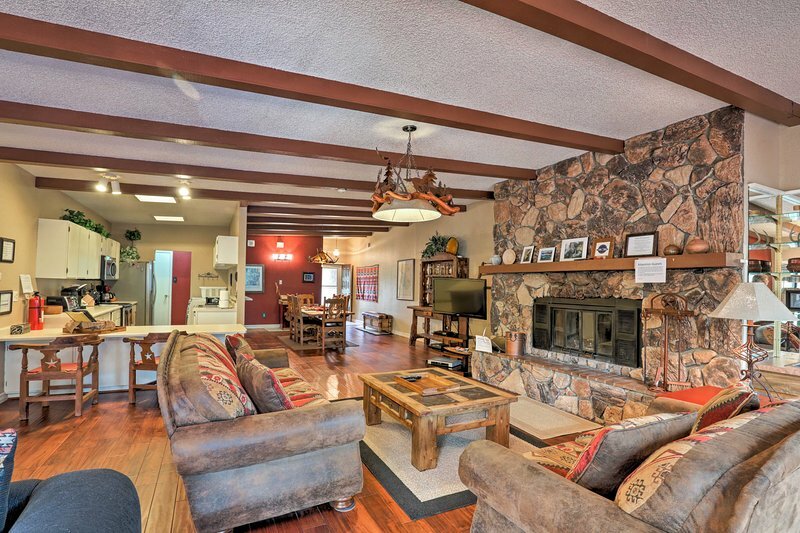 You certainly won’t have to venture far to experience the best that the area has to offer, as this condo is within easy reach of amazing attractions in both Alto and Ruidoso. 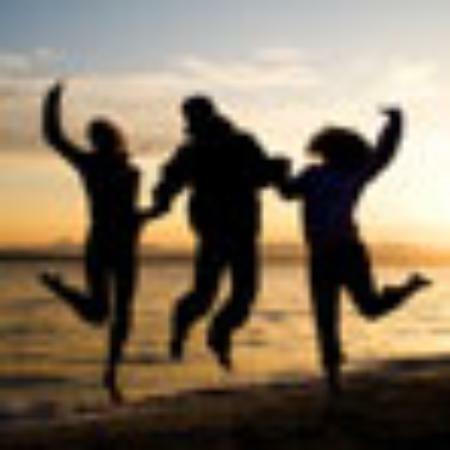 From hiking and hunting to photography and gold panning, this area boasts a wide variety of attractions that are sure to please every interest and taste. When you’re not gliding down the slopes at Ski Apache, enjoy sledding down the small hill located just 1 mile away. The golfers in your group will be delighted by the condo’s close proximity to 4 golf courses within the city limits, while the fishermen will appreciate the prime fly fishing opportunities nearby. Should you find yourself off the mountain, browse the local art galleries and museums, head to the casinos, or attend a horse racing event. In addition, this condo is conveniently located only 10 minutes from pizza parlours, Mexican restaurants, and coffee shops, as well as 20 minutes from additional restaurants and shopping centers. If you feel like exploring further from the condo, Albuquerque and Santa Fe can be reached in a 4-hour drive. Regardless of how you choose to spend your time here, this incredible Alto vacation rental condo will quickly become a place you want to return year after year! Key Residence Features: - Amenities include a fully equipped kitchen with brand new appliances, gas grill, fireplace, wifi, cable TV, air conditioning, private deck, and much more - Enjoy access to the complex swimming pool, workout room, and clubhouse - Amazing location! Close to Ski Apache, race horsing, golf courses, casinos, restaurants, and museums Bedroom Configuration: - Master Bedroom: Queen-sized Bed - Bedroom 2: Queen-sized Bed - Bedroom 3: Queen-sized Bed Additional Sleeping: - A Queen-sized Hideaway Bed in the Exercise Room/Porch can accommodate extra guests Policies: - No smoking - No pets allowed - Must be at least 25 years old to book - Additional fees and taxes may apply - NO Sunday check-ins, currently the property is not able to accommodate arrivals on Sunday - Homeowner will consider 6 adults and 2 children to occupy the property. Property cannot accommodate more than 6 adults.